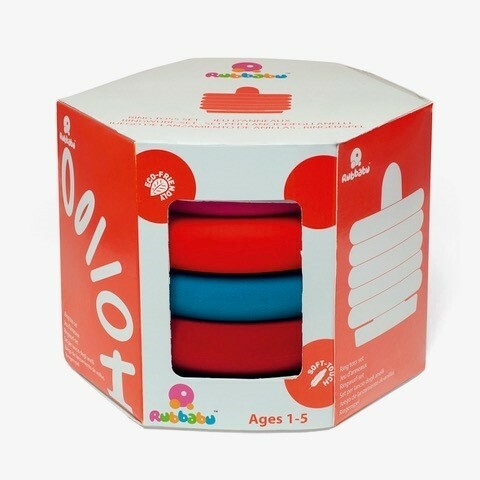 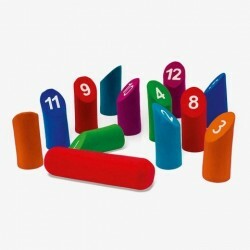 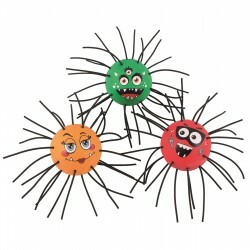 A much-loved classic, made in a soft premium material, the Rubbabu Ring Toss Game is an enjoyable sport for the younger and older children alike. 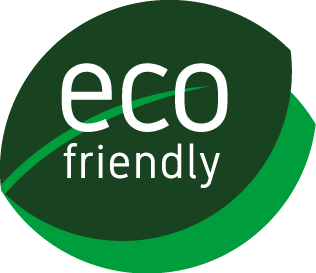 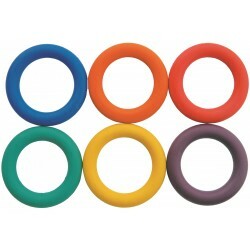 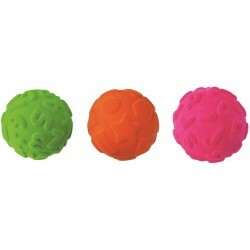 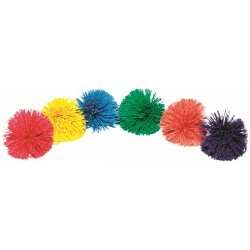 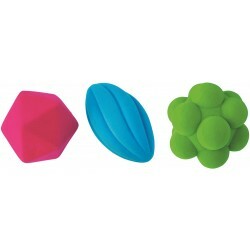 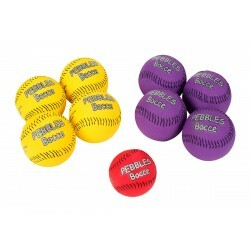 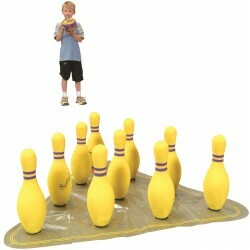 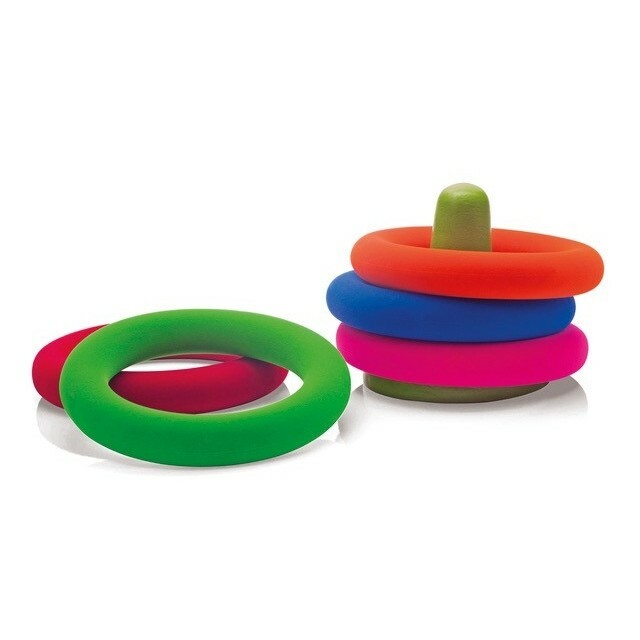 Set consists of one base and 4 soft rubber rings. 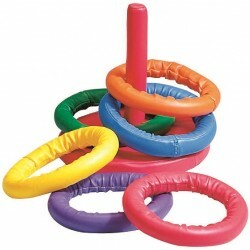 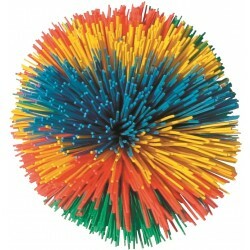 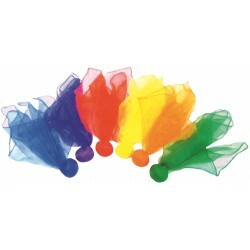 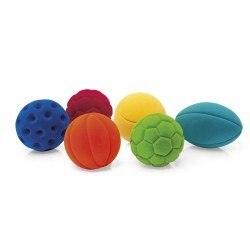 A great children’s toy and also a useful tool for physical therapy.